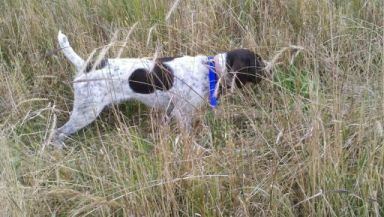 Working as a gun dog involves less than five percent of an average dog's life. Being a trusted friend and companion consumes the other ninety-five percent. 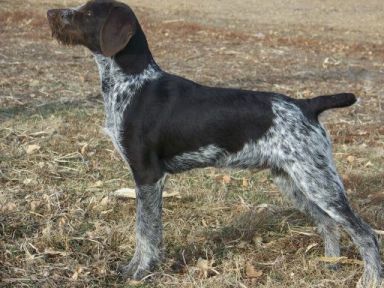 Here at Hard Point Kennels we understand this and breed, nurture, and train our German Wirehair Pointers accordingly. 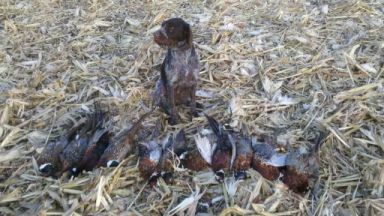 Inherently superior, hard working hunting dogs in the field, they are also good natured, loving dogs at home - particularly at ease around children. 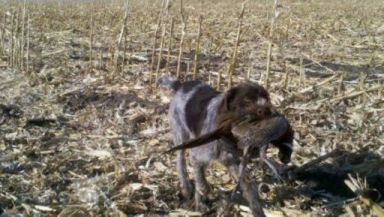 Wirehairs are easily trained due to their intelligence, endurance, blood lines and with an innate desire to please. As such, we strive to place our dogs in homes - not houses. We are a family owned and operated kennel that stands behind our young pups with a two year eye, hip and thyroid guarantee. We ship anywhere worldwide.